The Environmental Protection Agency is responsible, through enforcement of the Safe Drinking Water Act, for making sure the nation’s drinking water is safe from lead and other contaminants. The EPA administrator is appointed by the president, so the buck ultimately stops with him. Without the EPA and the Safe Drinking Water Act, millions of Americans – including those in Rust Belt states like Michigan – could face drinking water crises in their own communities. That point seems lost on the president-elect. During an interview last year on Fox News Sunday, host Chris Wallace pressed Trump on his promise to cut the EPA. Trump replied that he would be “cutting spending,” not services, then went on to demean the agency and its efforts to protect public health. Trump: "They – we'll be fine with the environment. We can leave a little bit, but you can't destroy businesses." 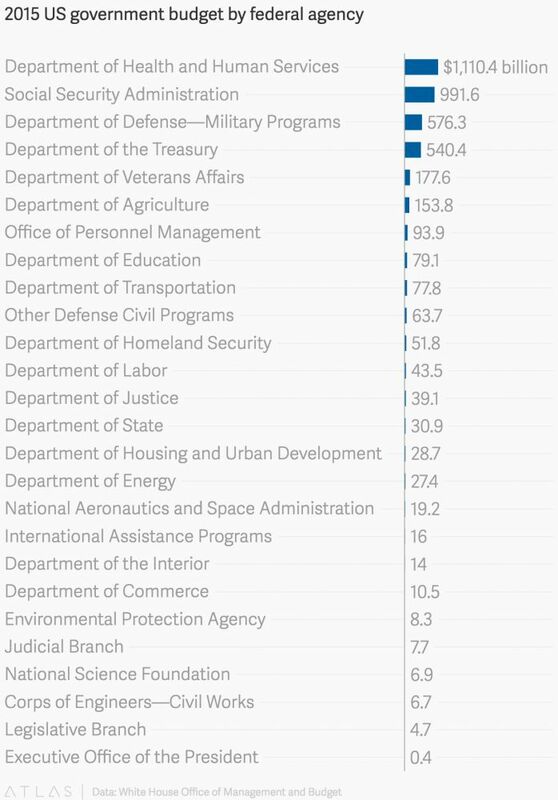 However, “Trump dismantling the EPA wouldn’t save much money because the agency already spends so little,” according to a revealing report on Quartz. It details just how limited the EPA’s resources are, as the agency struggles to make sure the water our children drink and air they breathe is as safe as possible. Trump promised to keep Americans safe. He can't do it if he cripples the capacity of the EPA to do its job.